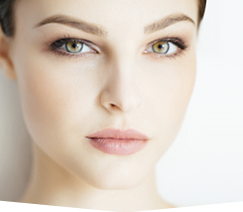 Brow lift is a procedure that is primarily aimed at rejuvenating the upper face. The procedure deals with tightening loose forehead skin, decreasing muscle function that causes forehead wrinkles, and lifting the brows to a more youthful position when they are drooping. So, it’s really a group of procedures that are all rolled into one. Coarse lines on the forehead can be improved while frowner lines can be decreased or in some instances completely eliminated. Dr. Grenga performs this procedure by the traditional approach using an incision within the scalp and with the newer technique using an endoscope that offer smaller incisions when the circumstances permit. 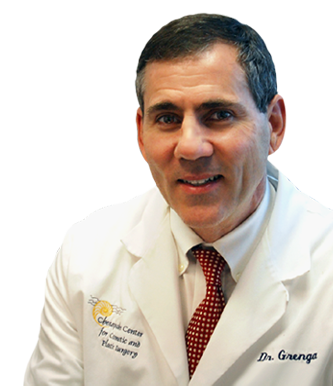 To learn whether the Chesapeake Center for Cosmetic and Plastic Surgery can help to rejuvenate your forehead, just contact us to schedule a consultation with Dr. Grenga. After brow lift procedure, the forehead is smoother and looks rejuvenated. Other plastic surgery for men which we provide includes; facelift, eyelid tucks, browlift and neck lift are among the most popular facial cosmetic enhancements for men. On the trunk and extremities, liposuction is the most common recontouring procedure. Reduction of breast overgrowth (gynecomastia) relieves embarassing breast excess for men. Body contouring includes tummy tuck, liposuction, and reduction of loose skin after significant weight loss.